March is marked by a sacredness. It holds the memory of a little flower that danced into my heart and left me changed forever. When it comes, all the March memories of 2010 come flooding back. The rest of the year, I catch myself wondering if I somehow dreamed all this up. For everything around me is the same as it was before Lily was here. That's how it is with babyloss. You don't have the reminders that this person was indeed real, as you have when others pass away. People seem to easily move on and forget you, your baby, and your grief. All that I have are the memories of her alive inside me, along with the keepsakes I cling to and cherish above all else. The footprints, handprints, lock of hair, photos. When it gets hard to believe she was really even here, I open that memory chest that's just for her and I hold those tangible realities that say, yes, Lily Katherine was a real, important, special someone. As March makes it's entrance once again on the calendar, it becomes much easier to believe she was real. The bittersweet feelings envelope me. The veil of sadness returns. The memories of the first half of March 2010, full of happiness and anticipation. The memories of the second half of March 2010, full of shock, heartbreak, and tears. March will never be just another month for me. It will remind me of my firstborn babe, the babe I never fully got to know. The babe I will always wonder what might she be like this March, as we approach her birthday. Whether she be almost 5, 10, or 25. Would she have her own flower, her own babe in her arms this year, twenty years from now, to celebrate with us? Each year, as March rolls around, it will mark another year that she wasn't here. Another year she wasn't growing and laughing and loving and a part of the family. Another year I've had to live without her. 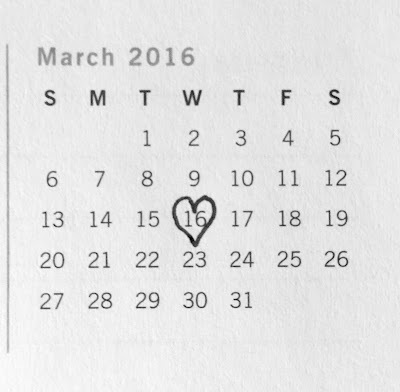 March, the saddest, yet most beautiful month I know. It will always make me sorrowful, wondering who she would have become, yet it will always bring me joy, knowing that she was and will forever be in my heart. Though she's not a part of the family in the way I wanted, she is still a part of each and every day, for she is etched into the very fabric of our lives. Losing Lily and loving Lily colors every moment of my every day. Though I don't think of her nonstop, she is always there, in the back of my mind, in the midst of everything. 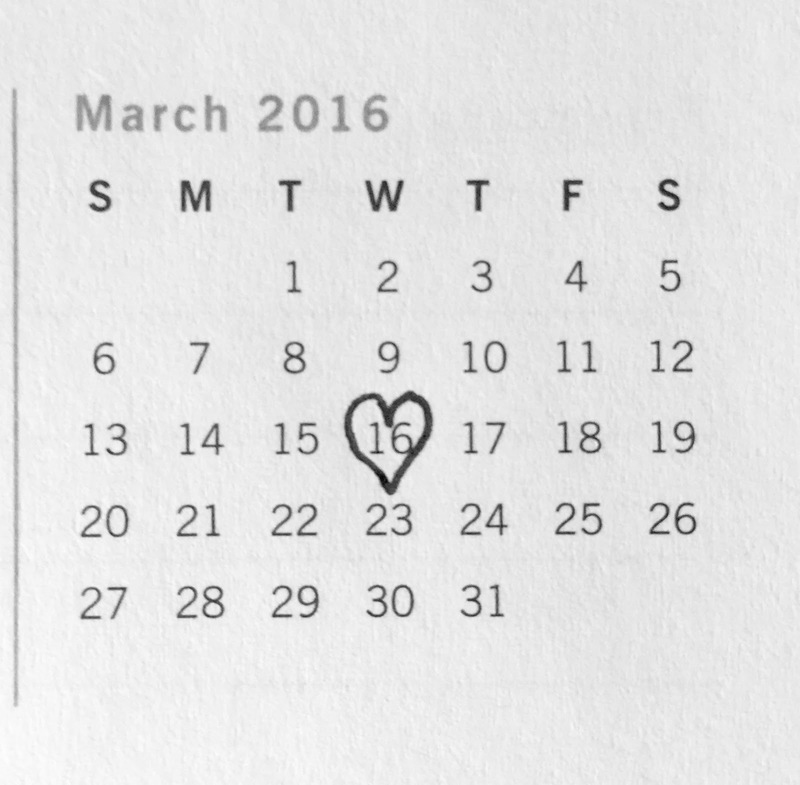 March makes it even easier to remember and miss her. My mom said just as her four living children are always in her thoughts, it is only natural for me as a mother to have my child in my thoughts. Just because she isn't here doesn't change that mother's love. I'm not going to pretend I don't desperately wish she was here to celebrate her almost 6th birthday. I wish we were planning a special party, full of only smiles and happy tears. Instead, I will celebrate her birthday with family and friends. We will smile and we will cry, both tears of joy and sadness. "A moment in our arms, a lifetime in our hearts."